The summer is upon us signaling the end of school for millions of students. And, naturally, many gaming rigs have been ignored or put on hold in search of academic excellence. This means that graphically elite new games that were released within the last year that many have been dying to play, will most likely require a video card upgrade to run. Hopefully, you have some left over cash, or are working part time to put towards this worthy investment. If you're in search of a new video card that won't ensure you having to eat Ramen all next year, you're in luck. 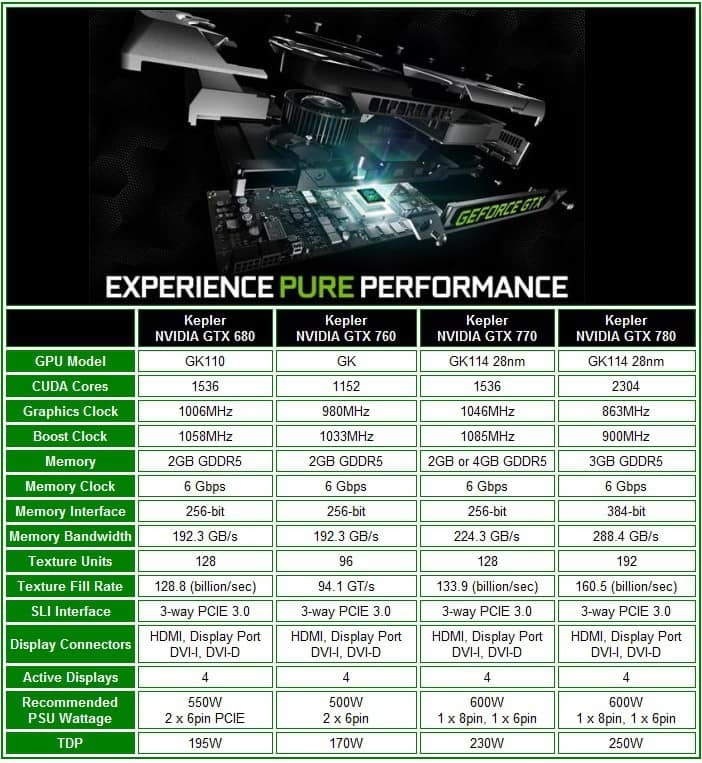 NVIDIA has just released their new GEFORCE GTX 760 video card boasting high end performance without the high end price tag. GTX 760 features clocks speeds and features around the GTX 680 mark, but minus the price tag. With 2GB GDDR5 video memory at decent speeds, a 256-bit bus and 1152 CUDA cores, it's one GPU that should easily bring on the eye candy without hitting unplayable frame rates in the latest triple A tites. We've got some new game titles test and plenty of PhysX to throw at this new card. Let's see if the $249US NVIDIA GTX 760 is exactly what you need to last you for another couple years of gaming enjoyment. For a quick feature recap, it's all about the frame rates, 1080p, and 3D gaming on all the present and immediate future game engines. Unfortunately, we don't have anything with the Unreal 3 or 4 engine. The closest thing to it are a couple of demos like "Infiltrator" we've seen at some of the larger gaming expos. Obviously, any of the Kepler based GTX 700 series GPUs will handle the current titles. Here's a break down of the series as it stands in comparison to the GTX 680 which is also a Kepler based card (but at a much higher price point). As you can see that the GTX 760 is similar to the GTX 680 in that both have a 256-bit memory interface supporting 2GB GDDR5. This is just about the most video memory ever packed on to a $299 video card. Basically, the resources of the GTX 760 are more than enough to support today's most intense games. Granted, you're not going to get three displays to render smooth playable frame rates, but that isn't the goal of the card. 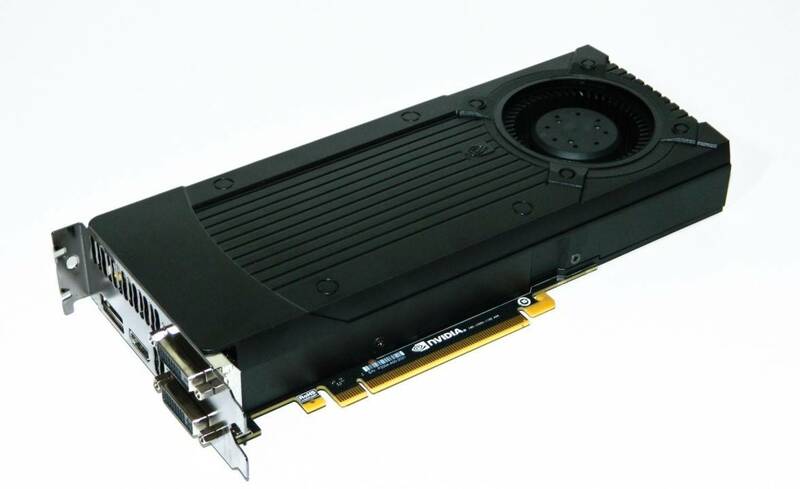 The goal of this card is to fill that bang for buck performance spot for today's nicer games just like the former GTX 660 Ti did when it launched at a very similar price point of around $249 USD. 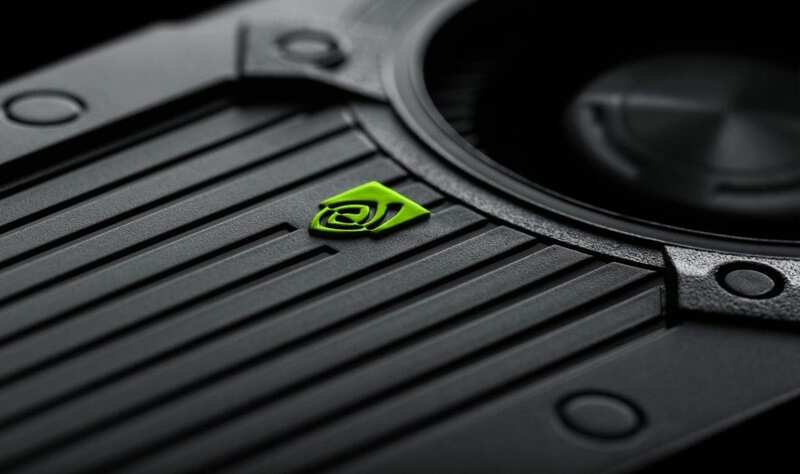 Remember that any of the current GTX 6xx and 7xx cards are thoroughly supported by the GEFORCE Experience app which optimizes games for your video cards automatically. And, the latest TXAA sampling is built in to the GPUs which replaces regular anti-aliasing. The graphics should be awesome at very playable frame rates without very much tweaking. Let's find out if the GTX 760 truly measures up. 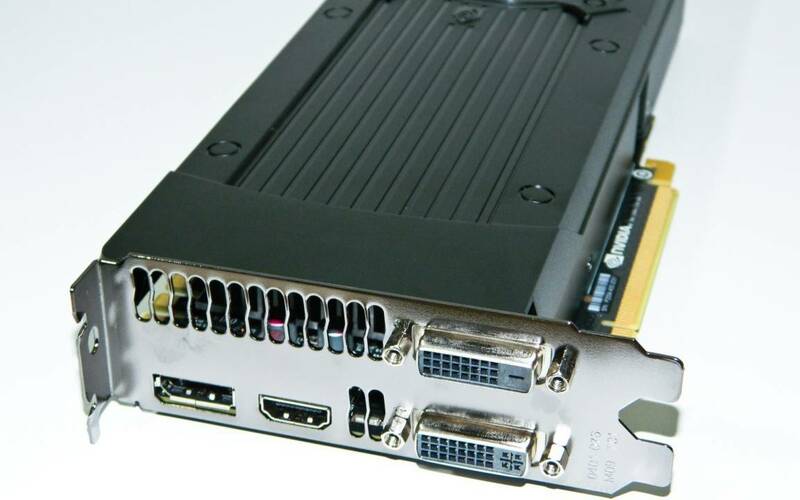 The test system is comprised of all the same components in the previous GTX 770 and 780 reviews. The only major difference is the new 320.49 NVIDIA driver used which supports the GTX 760. The GTX 770 and 780 both use the 320.18 driver which is the current stable reference driver. The display is an ASUS VG278H 3D 1080p monitor. Game settings are all maxed out to make the GPU work hardest. Frame rates were recorded with regular mode and then verified to handle 3D game settings at the end. Temperatures were monitored with EVGA’s Precision utility. For power consumption numbers, a Seasonic Power Angel at the wall was used to determine the data. We recorded noise levels with a meter at 2 feet distance in an open and closed computer case.One final note is that the HD 7970 GPU was tested with PhysX disabled because it doesn’t support the feature. At least not officially.